Layden's keynote, which will touch on this year's theme, follows Phil Spencer's moving, inclusive speech about diversity during last year's Summit. 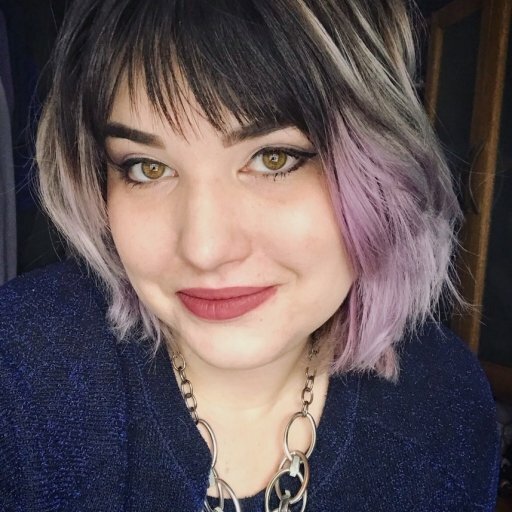 The Academy of Interactive Arts & Sciences, the organization behind one of the most important game industry conferences in North America, has announced five new speakers for the DICE Summit this February, in addition to the theme: Trailblazers. Last year's keynote speech was delivered by the head of Xbox, Phil Spencer, which tackled the importance of embracing diversity and advocating gaming for everyone. 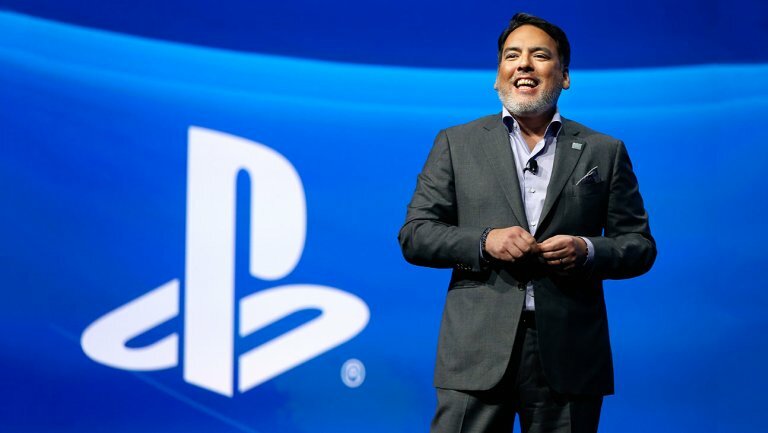 Shawn Layden, chairman of Sony Interactive Entertainment Worldwide Studios, will be headlining the Summit as the keynote speaker. Much like every year at DICE, he will be joined by a number of different speakers from prominent studios around the game industry. AIAS has revealed three additional industry powerhouses that will join Amy Hennig, Greg Broadmore, Tim Schafer, and Yves Jacquier. Sarah Bond - Head of Global Gaming Partnerships and Development at Xbox/Microsoft. Bond leads Microsoft’s gaming business development team responsible for cultivating and managing Microsoft’s gaming partnerships, crafting and executing deals and negotiations, as well as, shaping gaming business development strategy and mergers and acquisitions. Ted Price for a special live taping on the D.I.C.E. Summit stage. This podcast interview will feature an in-depth, one-on-one conversation on the business and craft of developing one of the biggest games from 2018. This year's DICE Summit takes place in Las Vegas during February 11-13. GameDaily is a media partner and will be in attendance.